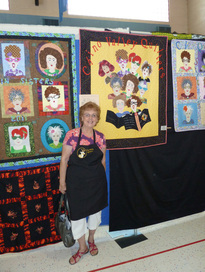 Being a member of Chino Valley Quilters has many benefits. First is friendship. 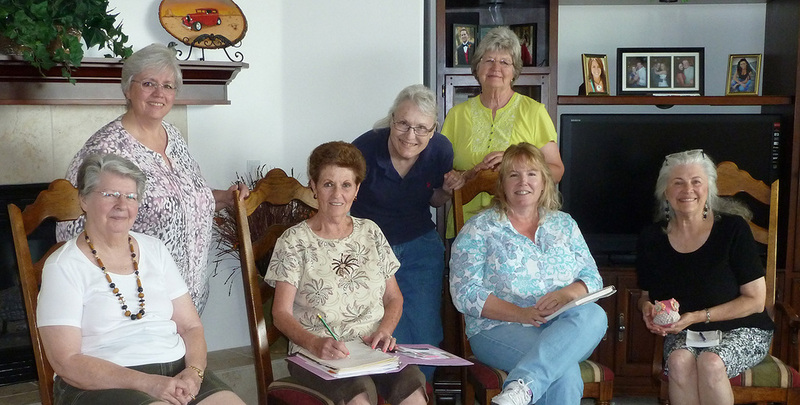 It all began in 1998 when five friends began getting together to share their love of quilting. Our guild may have grown since then, but it retains that small-town, friendly intimacy we love. Read more. One privilege of membership is the opportunity to serve on the Governing Board or one of our many fun committees. Read more. Already a member? Here's your one-click (or close) stop for CVQ information, news, tools and goodies. Visit the Current Members page or take a shortcut to what you need by clicking a link below. Quilt Show hours, class information and schedules, vendor information, and all about the Opportunity Quilt: here. 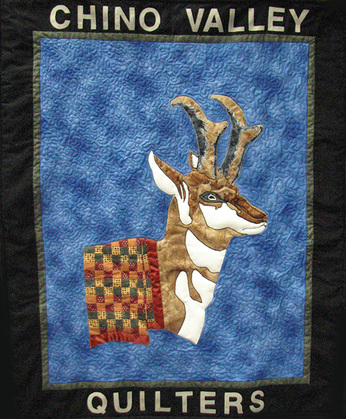 Chino Valley Quilters news, announcements, press clippings and contact information for members of the professional news media.